We are currently offering our clients an expectional makeup offer at £27 (inc lashes). This offer also applies to group bookings. Every lady deserves to look astonishing every once in a while and that is exactly what we strive to give to our clients at Ammuu Artistry. Our professional makeup artists at can get you ready for that party, prom or special occasion with an amazing, top-notch look. Located in Dewsbury, we provide star treatment makeup application for holiday parties, weddings, celebrations, and charity events. 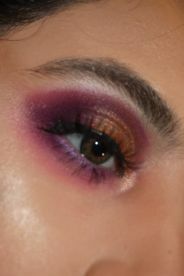 We also provide express makeup services to get you ready for that especially important business interview or meeting. You can book an appointment via 07936839710. Let us give you the "wow" look. Our clients are our top priority, so we make sure we deliver the best. As professional makeup artists, we’ve been tested and have always risen to the challenge. Our customers always have nice things to say after using our services because we are the real deal. We pride ourselves in great customer service and complete attention to detail, so we also take our customer requests very seriously. 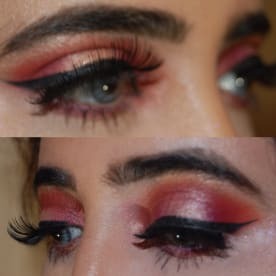 You can choose from our range of different makeup designs or you can make requests for the type of custom makeup effect you’d prefer. 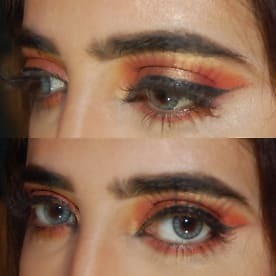 We offer both day and night makeup techniques, which require the use of different styles and shades to suit a particular event or moment. 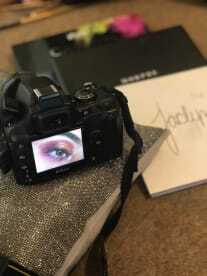 For day makeup, we offer different styles such as the sun-kissed light makeup, skin tone makeup, or heavy makeup for costume parties, plays or presentations. There are some similarities when it comes to evening and night makeup (both will involve working on your eyes, face, and lips), but rest assured, the differences are noticeable. Our number one aim is to make sure our customers are satisfied and feel they get their money's worth. 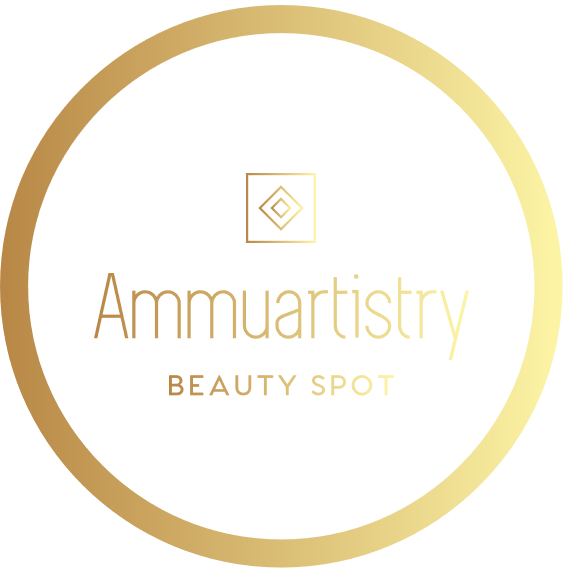 Please note that Ammuu Artistry may not be able to honour booking requests made.